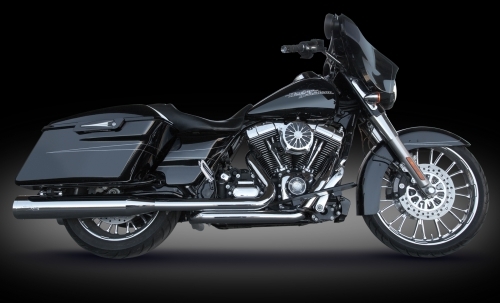 POWER, SOUND & STYLE, is what happens when you bolt on a pair of RCX Exhaust headers and mufflers. 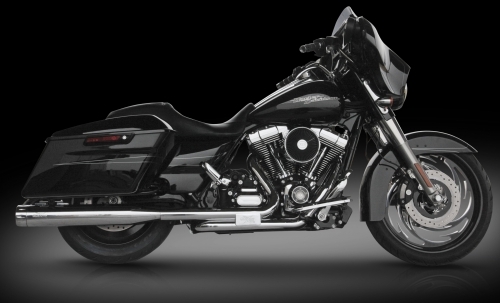 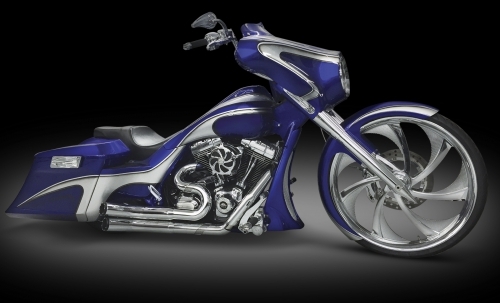 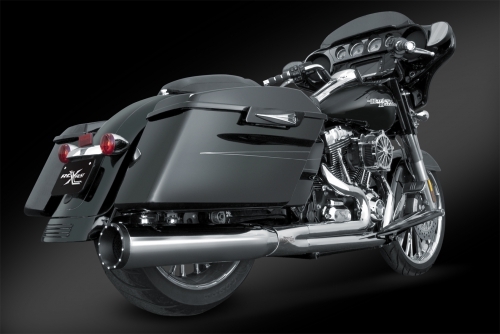 RCX Exhaust offers everything from a clean and classy tru-dual design all the way to a power packed 2-into-1 system. 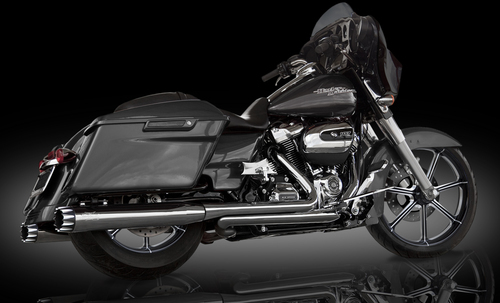 Not only does RCX offer great style and power, all RCX products also come with a Lifetime Warranty.